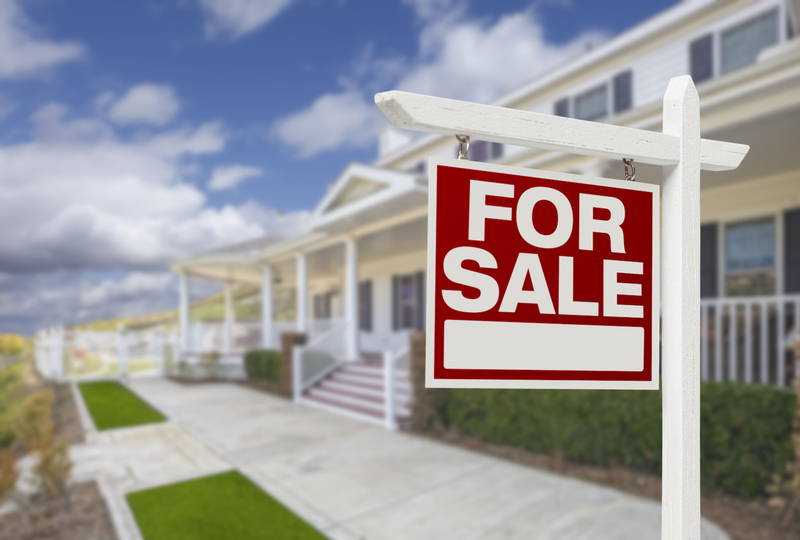 Whether a landlord owns one rental property or several, they undoubtedly have a certain level of tenant turnover. The process of managing those outgoing tenants can be time-consuming, frustrating, and stressful, especially if the lines of communication are not clear. Not only does it affect the property owner and manager, but it also has a negative impact on tenants, both outgoing and incoming. However, landlords can simplify the process and make it much smoother for everyone involved by following a few basic tips and set up some procedures to mitigate the problems that could arise. That involves some planning, clearly defined expectations, open lines of communication, ongoing contact with the tenant, and regularly scheduled property inspections, to name a few. While people might think that turnover issues are only present at the time the tenant is leaving, that's not completely accurate. In fact, a smooth turnover begins during the application process for new tenants. It's imperative to set strict guidelines for whoever rents the property. Prospective tenants have to be vetted properly to ensure they're a good fit. That generally means looking at their rental history, and how well they kept up on the rent every month. It's also important to know whether they're respectful of the properties they rent and if they leave it better or worse off than they found it. That requires a thorough background check that includes income verification, a credit check, speaking to previous landlords, as well as a general background check. You should heed any red flags raised during these verifications, as they tell you a great deal about the individual. 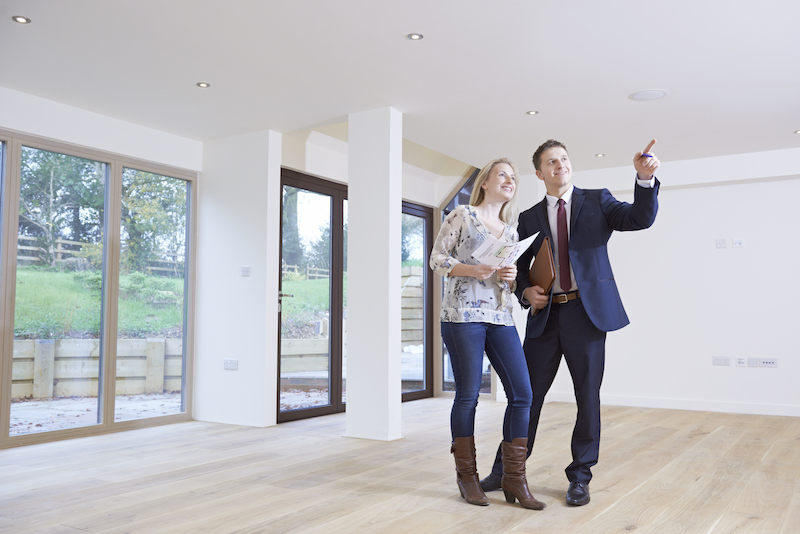 The principle that presentation is everything applies to rental property as well. In fact, it's an incredibly important aspect of the process and one that will make a huge difference when it comes time for the tenant to move on. Take the time to clean the apartment, house, or other rental property and make necessary repairs and updates. Of course, it is about making a good impression, but there's more to it than that. When a landlord shows that they care about the property, and are willing to take care of basic issues, they are communicating clear expectations of how they expect the tenant to care for the property. Likewise, ignoring basic repairs like fixing a leaky sink, or repairing a broken window sends the message that they're not all that worried about it. That's no way to begin a long-term relationship with a tenant, nor will it make it easier to resolve issues when they decide to move on. No matter how great a tenant's rental history is, how long they've been at their job, or whether they have good credit, it is important to collect a security deposit. Landlords spend a great deal of time, money, and other resources on their rental properties, and they need some insurance against damages caused by tenants. Security deposits are generally equal to one month's rent and are often not enough to fully cover any major repairs or damages. However, if a tenant does not comply with the rules and regulations outlined in the lease agreement, a landlord can legally keep that deposit when they leave to offset those repairs. Most tenants want to get their deposit back and will happily comply to make sure that they do. Of course, sometimes people don't care and will forgo the return of their deposit to avoid having to deal with any damage they've caused. The truth is, property owners and landlords are not at the property every minute of the day, and rarely enter the tenant's space unless they have to. However, if when aiming for a smoother turnover process, it's important to enact regular inspections of the property. For a yearlong lease, that may mean inspecting every four months, perhaps as little as every six, depending on the tenant and situation. Of course, one can't just spring an inspection on a tenant without forewarning them. The best time to do this is when they're signing the lease. Make it abundantly clear that there will be regular inspections. Doing so will help address maintenance issues, and reveal any damages that have occurred. It will also allow the landlord to correct the tenant's behavior, determine what the tenant owes for those damages, and schedule the necessary work before the actual move-out date. Not doing inspections, on the other hand, can lead to unpleasant surprises that cost far more time and money in the long run. It's unlikely that any tenants are clairvoyant, able to read someone's mind and act on their unspoken thoughts. Landlords can't just expect that everyone will treat their property with the same level of respect that they do. Therefore, they must be a good communicator throughout the entire process, from application to move-out. Detailing expectations, including anything of importance such as keeping the place clean, not damaging anything, and promptly reporting any maintenance and repair issues, is imperative to a good relationship. However, do not just speak to the person about your expectations. Put it in writing and require a signature from the tenant acknowledging that they have received the rules, understand them, and will abide by them. 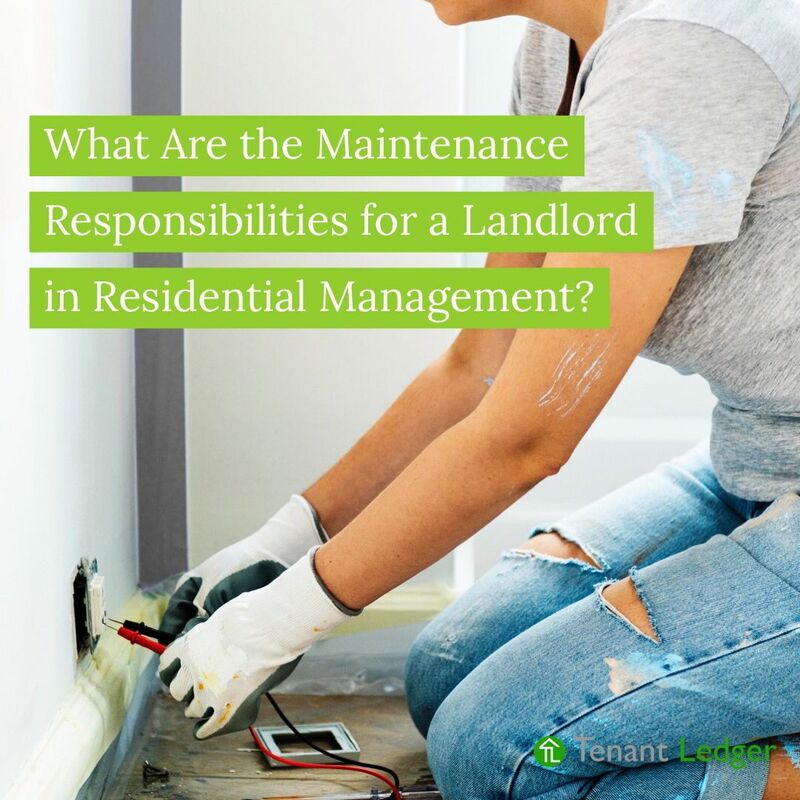 Managing rental properties is about more than just keeping warm bodies in the apartments, it's also about managing repairs and maintenance. Landlords usually have a huge amount of work on their plate on a daily basis and are not always able, willing, or available to keep up with their properties. That's why many landlords partner with reputable, experienced vendors to accomplish these tasks. Painters, electricians, plumbers, and construction experts in the area can be one of a landlord's most valuable resources. By handling problems as they arise, these professionals help keep costs lower and ultimately improve the rental process for everyone involved. Landlords and rental property owners can have a difficult time managing their properties on a daily basis. When it comes to turnovers, it can be a stressful, difficult thing to deal with, unless there are policies and procedures in place to mitigate issues. Perhaps the best way for a landlord to ease the strain of managing their properties is to enlist the help of a professional property management company. They are well equipped to tackle every aspect of the process, from application to move-out without the property owner having to participate.